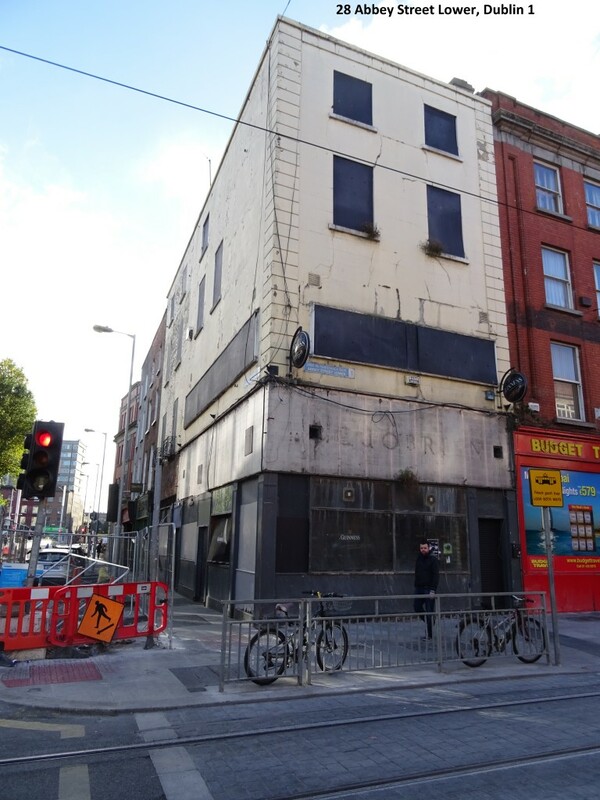 ‘Dangerous Buildings’ is a statutory section within DCC, under the direction of the City Architect, which is concerned with buildings, structures or sites deemed a danger to the public. It operates under the remit of the Local Government (Sanitary Services) Act 1964as amended. Dublin City Architects is responsible for promoting design and providing architectural, urban and conservation design services to Dublin City Council.